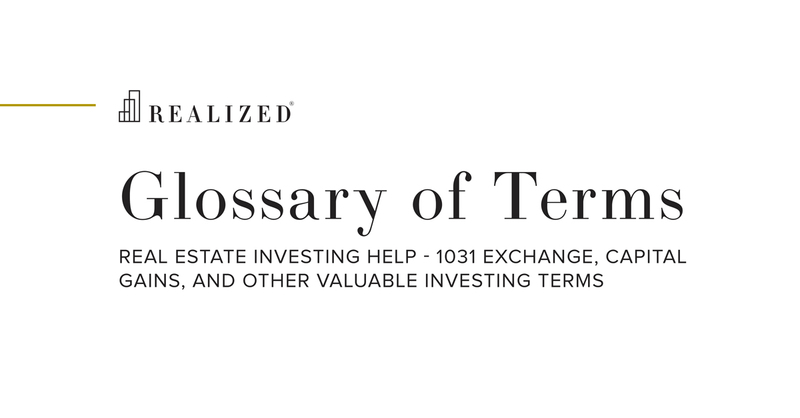 Title Insurance Definition | What Is Title Insurance? The purpose of title insurance is to protect both real estate owners and lenders against potential damage or loss due to defects in title. These defects include claims of ownership by another party, fraud of title documents, unidentified liens, or outstanding litigation against the property. Contrary to other forms of insurance that protect against future events, title insurance protects against events that have happened before obtaining ownership of the property. Title insurance protects up to the extent of the policy holder’s interest in the property.